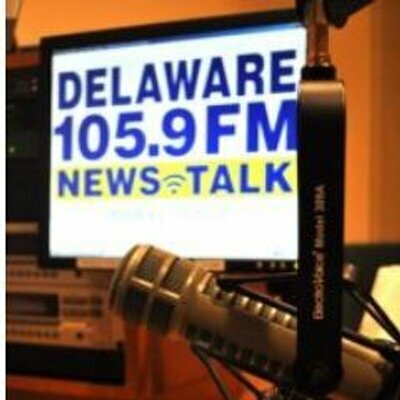 Senator Dave Sokola pulled a fast one on State Rep. Kim Williams in his latest political trickery because of his uncontrolled bias for Delaware charter schools. Last year, State Rep. Kim Williams’ House Bill 186 was approved by the Delaware House of Representatives on June 30th, the last day of legislative session. Senator David Sokola refused to suspend the rules and said this bill needed to be heard in the Senate Education Committee. Fair enough. It was heard in committee this week, and it was released yesterday. Fair enough. What he did behind the scenes is what defines him. Yep ! There’s one in every crowd and Rep Ramone is it! Posted on January 15, 2016 | Comments Off on Yep ! There’s one in every crowd and Rep Ramone is it! Comments Off on Yep ! There’s one in every crowd and Rep Ramone is it! Teri Hodges calls! Votes were about power-playing! WTF YJ We’re happy re: Compromise ? Posted on January 15, 2016 | Comments Off on Teri Hodges calls! Votes were about power-playing! WTF YJ We’re happy re: Compromise ? Yvonne Johnson, the PTA’s vice president of advocacy, said she was upset that Kowalko’s bill failed, but said Miro’s resolution could end up protecting some of the same rights. “There are a lot of representatives whose votes were about power-playing and not about the substance of the bill,” said Teri Hodges, the PTA’s president. “I think it will be an interesting November,” she added, referencing the fact that House members are up for re-election this year. Comments Off on Teri Hodges calls! Votes were about power-playing! WTF YJ We’re happy re: Compromise ?